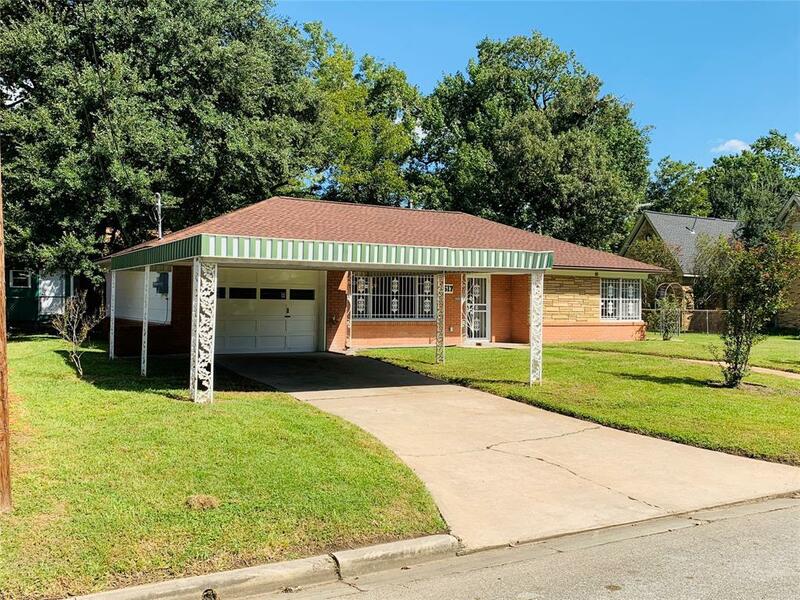 Fabulous recently updated home on a double lot located in the lovely neighborhood of Lindale Park. 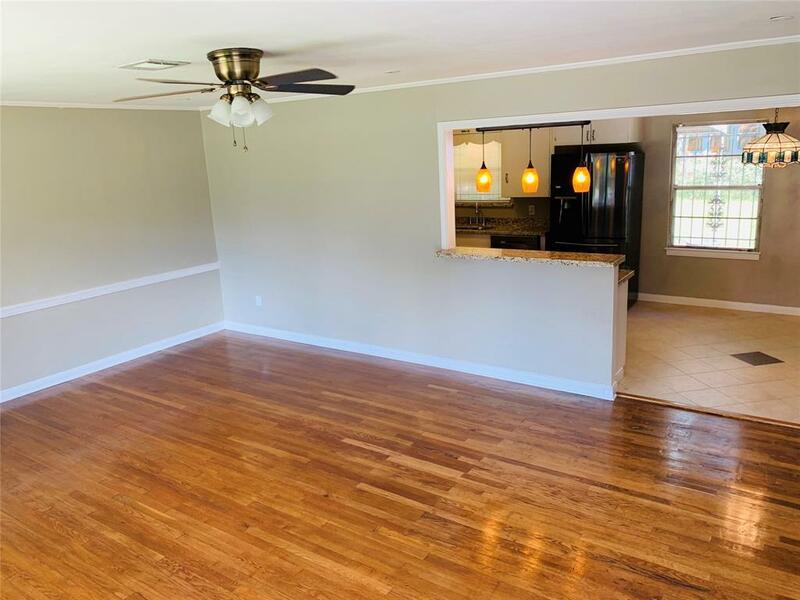 Features include: GRANITE countertops in kitchen, breakfast bar, and bath. 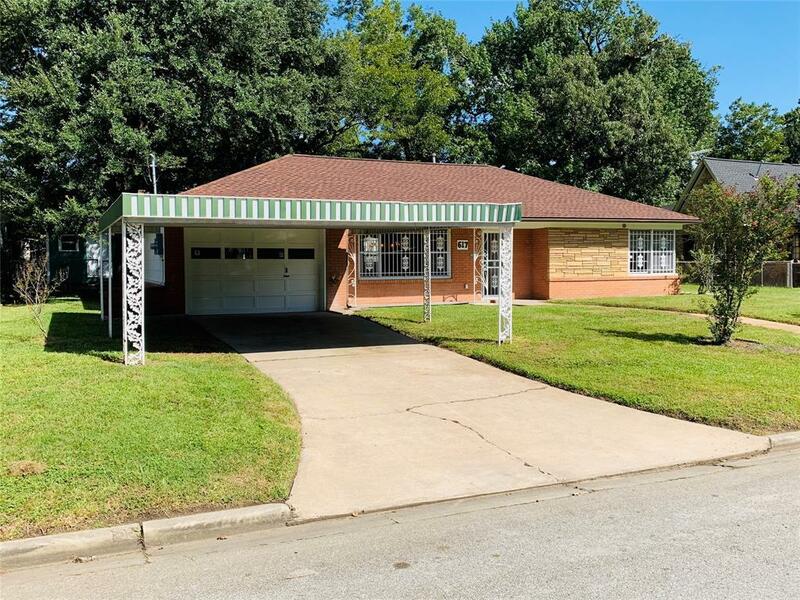 Fresh interior paint and refinished hardwood floors throughout, 2 large bedrooms with double closets, ceramic tile kitchen floor, recessed can lighting and ceiling fans. Recent roof. Large covered patio deck with over sized yard. Minutes to Metro, I-45, 610N, NEVER FLOODED.